Actor and activist George Takei joins the Arkansas Symphony Orchestra this weekend in concerts at Robinson Center Music Hall to narrate Schoenberg’s A Survivor from Warsaw at a concert featuring a message of hope and unity with Beethoven’s Ninth Symphony also known as Ode to Joy. 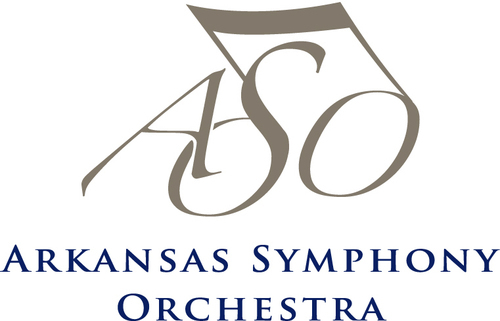 The ASO MasterWorks concerts are tonight at 8pm and tomorrow at 3pm. 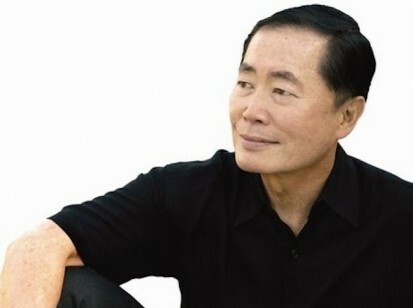 Takei’s appearance is sponsored by the Stella Boyle Smith Trust and he will take the stage as narrator during Schoenberg’s A Survivor from Warsaw. The narration that accompanies this piece depicts the story of a concentration camp survivor from the Warsaw ghetto during World War II. Takei, a Japanese American who as a child was interned at an internment camp in Rohwer, Arkansas during World War II, is a supporter of human right issues and community activist. Takei is chairman emeritus and a trustee of the Japanese American National Museum in Los Angeles and was appointed to the Japan-U.S. Friendship Commission by former President Clinton.